A variety of alloys are available to produce brazed joints. The most common alloys used here are silver and nickel. Each of these materials provides a strong bond. We use our expertise in helping to determine the best method to give you the maximum strength with the minimum amount of heat applied to the part. SILVER BRAZING is performed at a relatively low temperature, far below the annealing point of stainless steel, while still allowing the brazing materials to flow easily into a joint. NICKEL ALLOYS are highly resistant to corrosion. These brazing materials are applied at a higher temperature and are typically used for bonding heat resistant alloys. 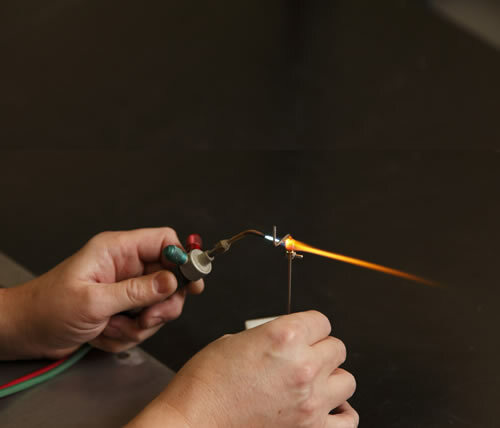 INDUCTION BRAZING allows us to localize the annealing process and provide great repeatability of the brazed joint. Inert gas may be introduced, if needed, during the brazing operation to minimize oxidation. 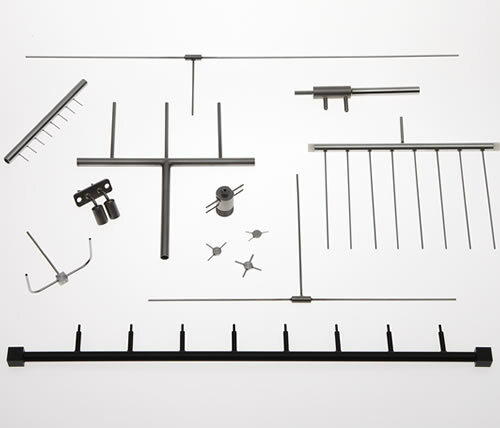 FURNACE BRAZING is an excellent choice for tube manifolds, preheaters, and any other application where the entire assembly can withstand the heat of the brazing furnace. Many complex assemblies require furnace brazing.